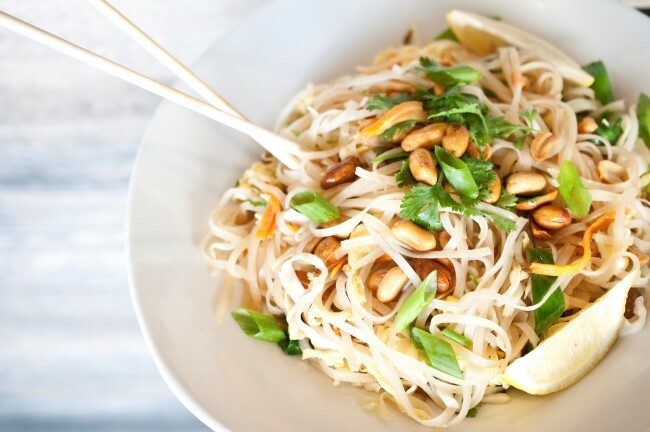 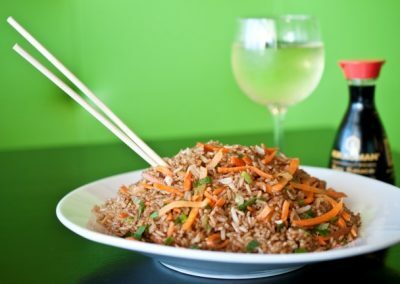 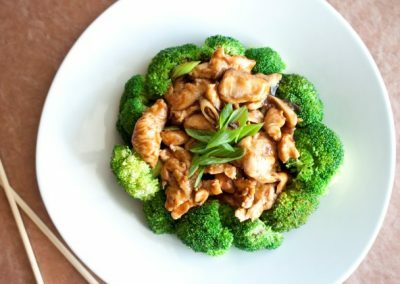 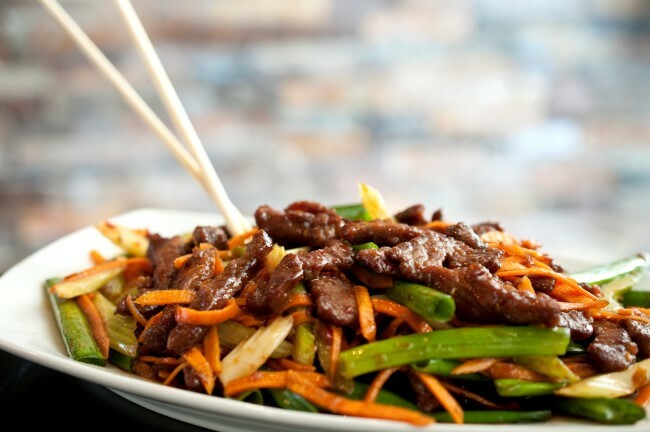 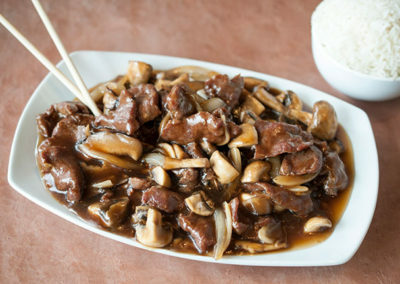 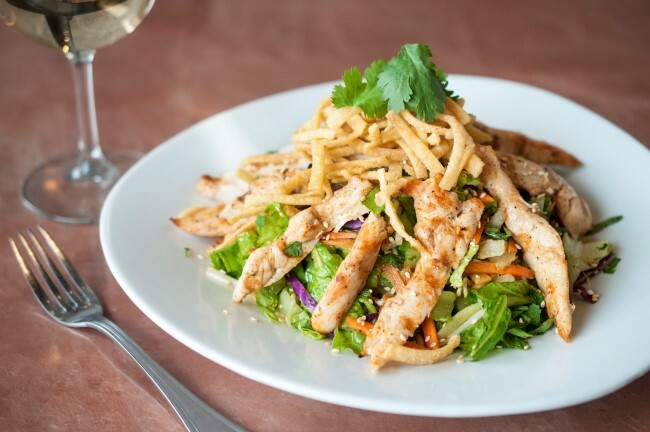 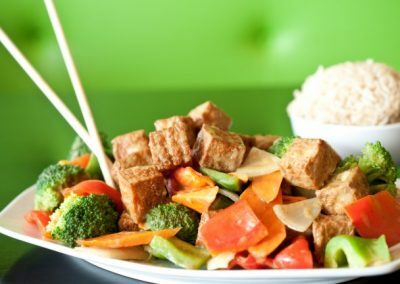 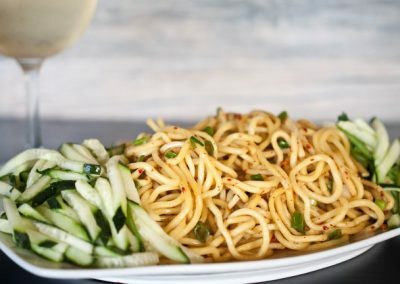 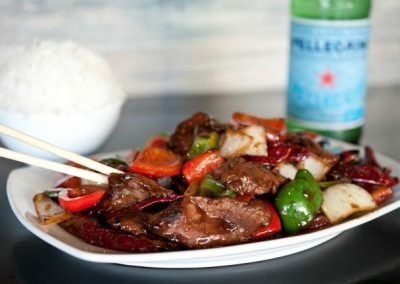 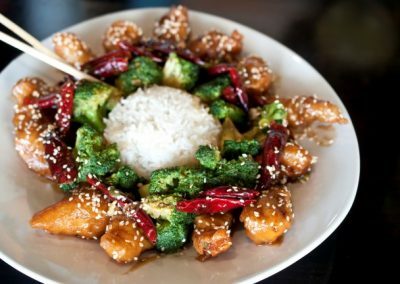 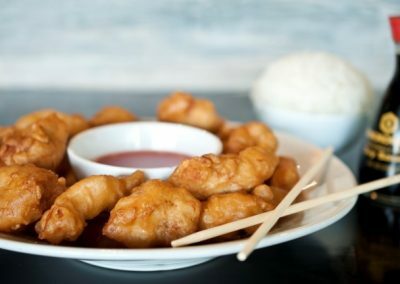 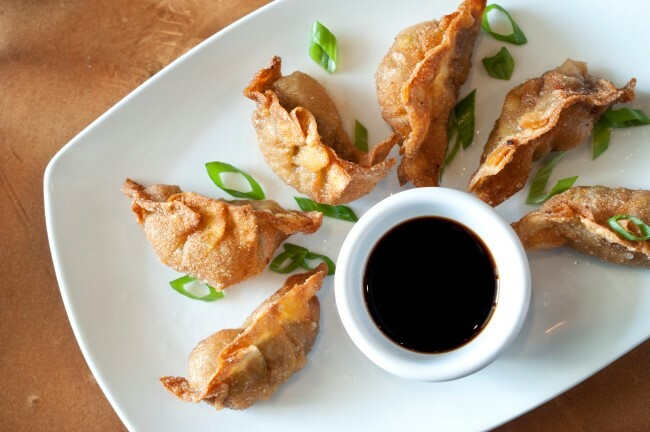 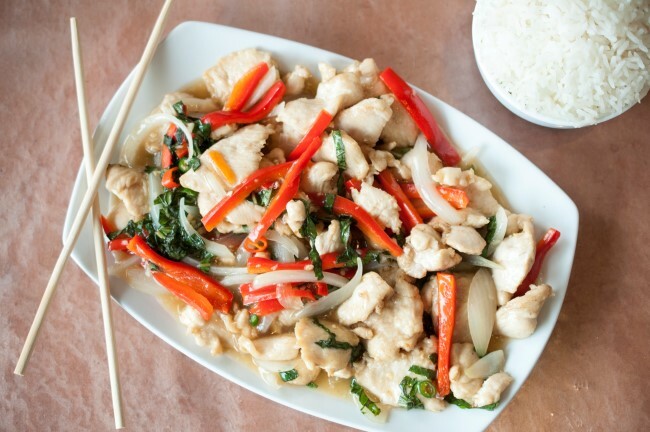 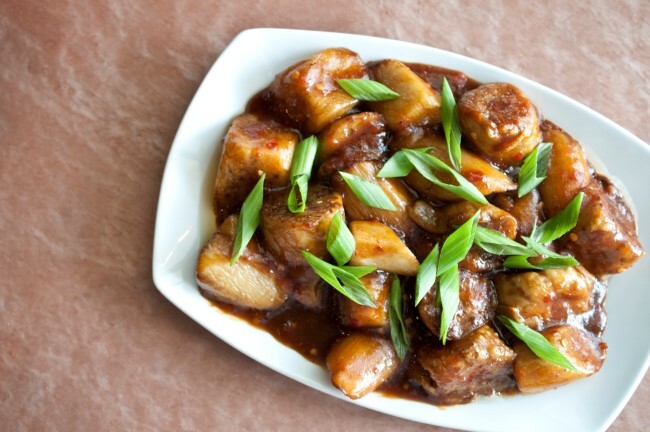 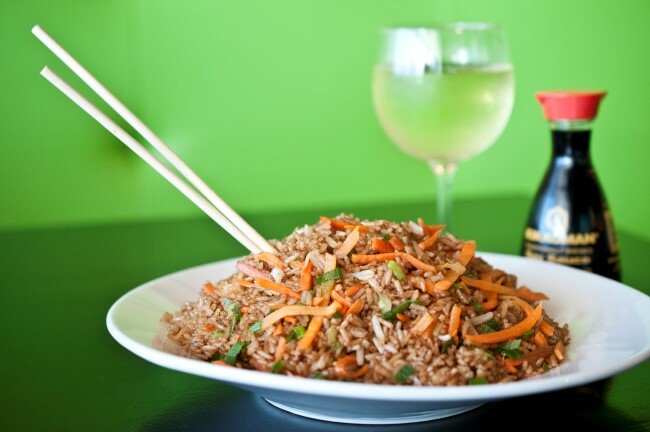 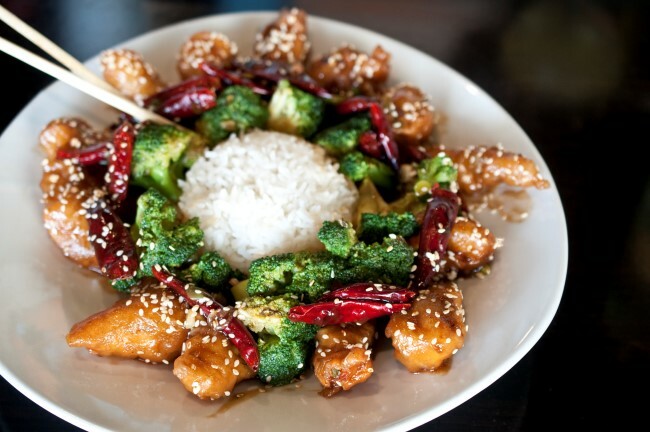 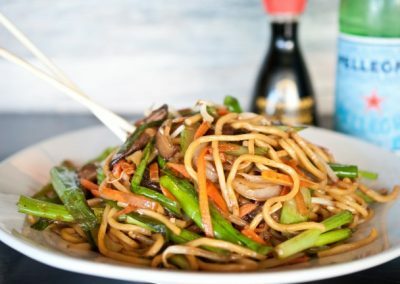 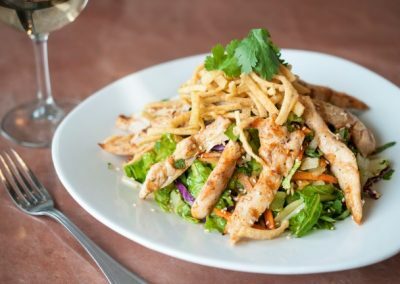 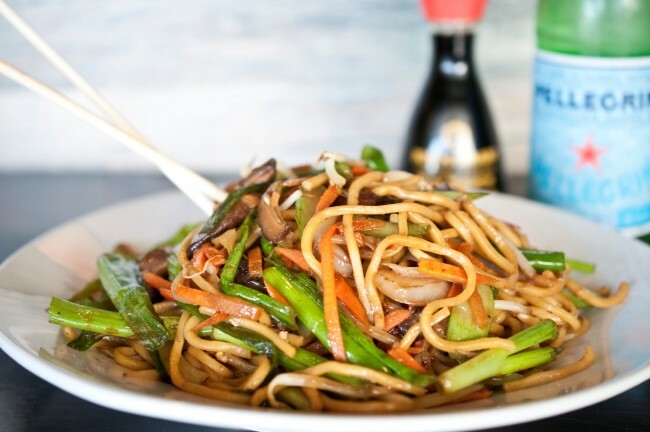 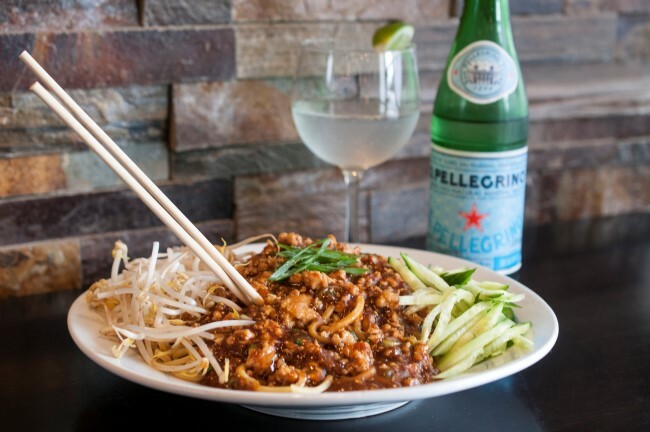 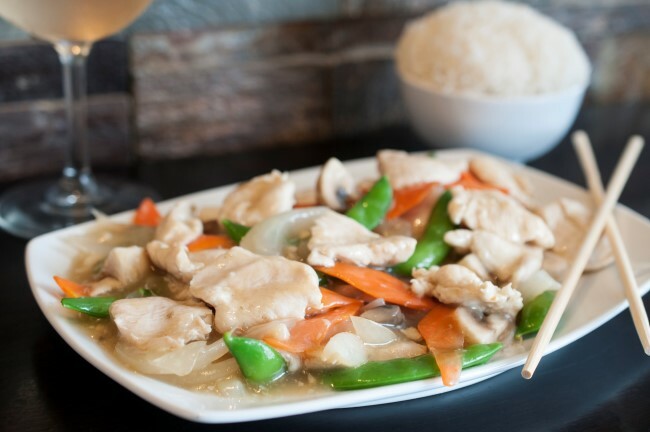 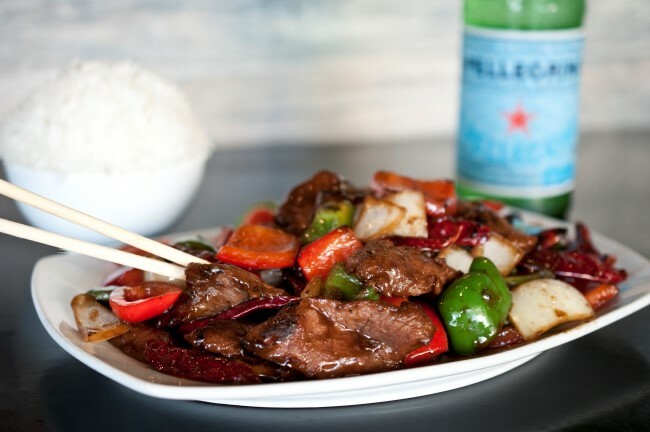 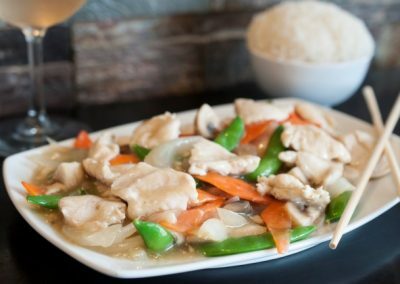 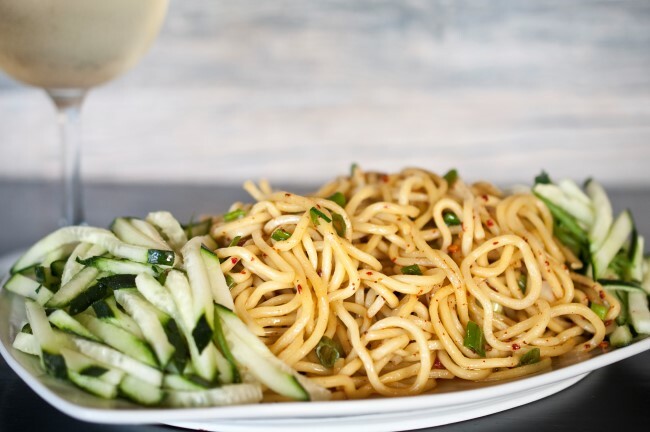 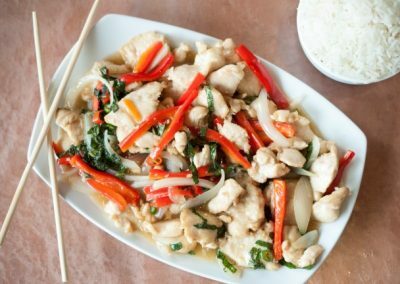 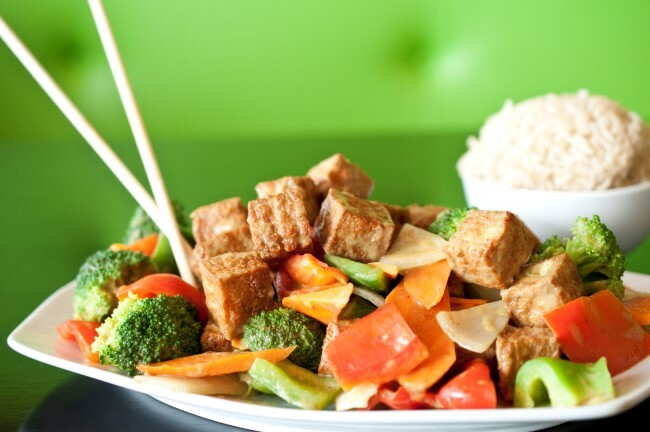 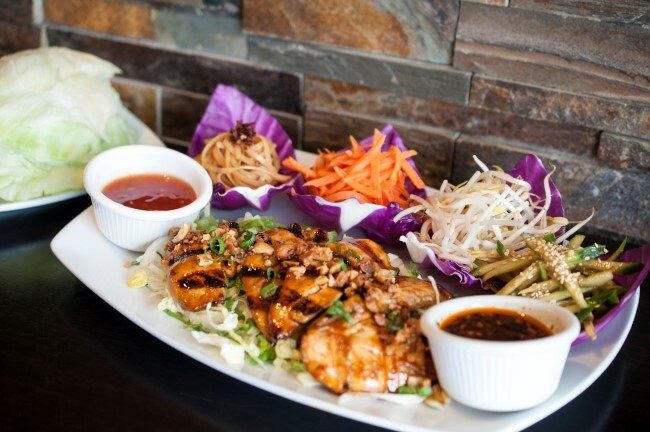 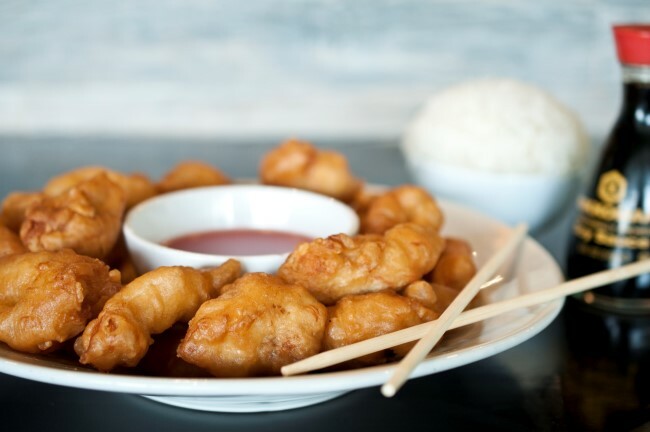 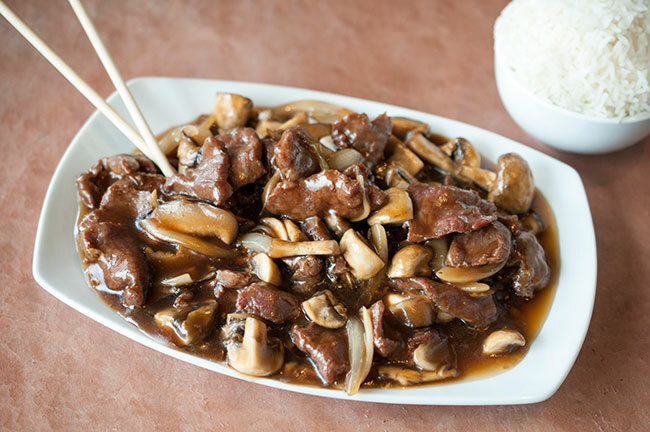 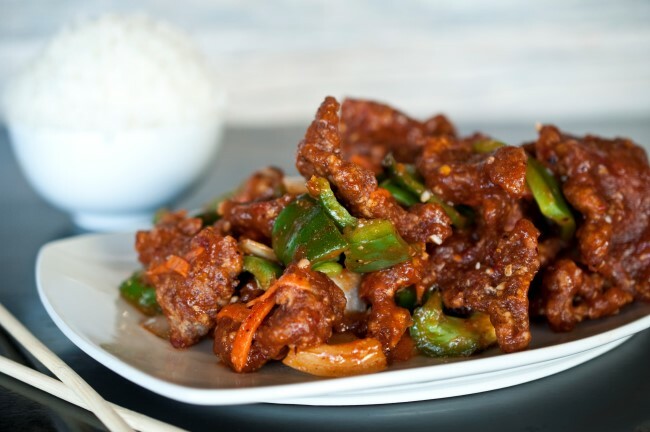 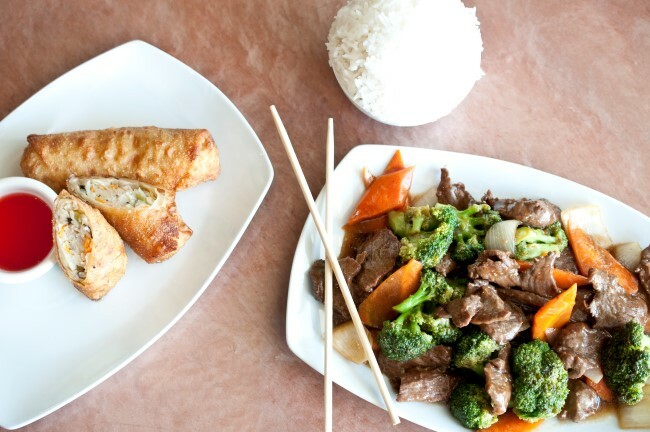 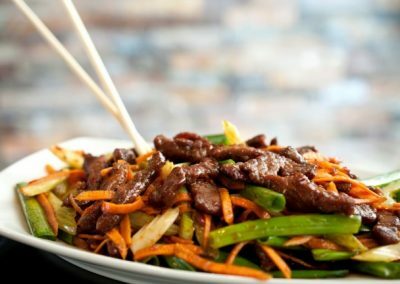 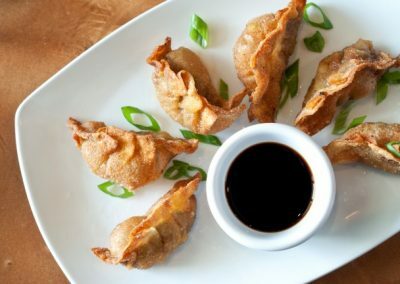 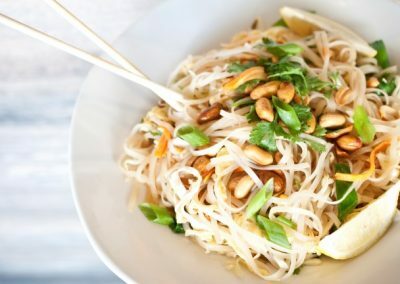 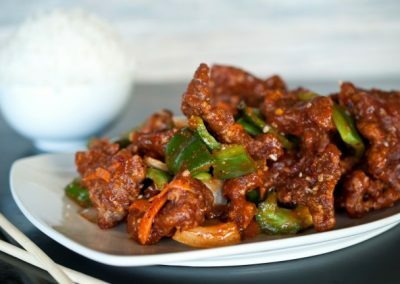 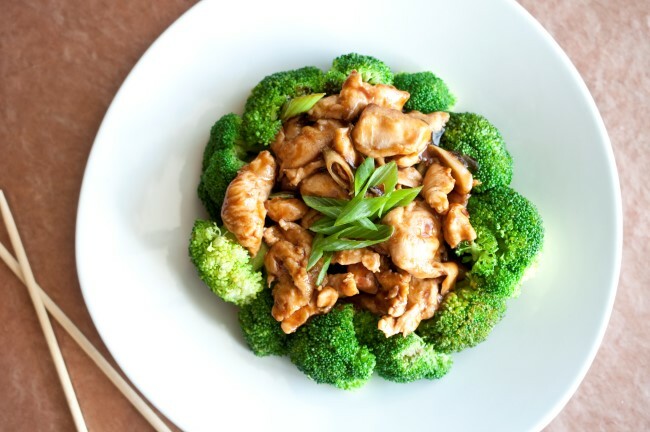 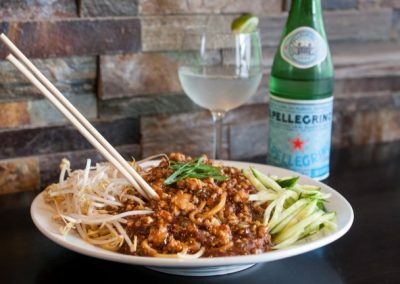 Make Your Order from Our Wok Menu! 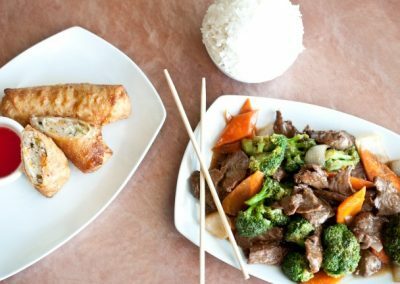 Menu item prices are subject to change without notice. *All menu prices are subject to change.